Multilingual Lithuania is voluntary social-educational native language teaching courses provided for Lithuanians and Erasmus students. - tried to teach someone your culture and language? - dreamt of having the opportunity to become an international teacher? - wished for more people to know your language better? If YES, join our INTERNATIONAL TEAM! Give Lithuanians and Erasmus students a chance to learn from TRUE EXPERTS – NATIVES! 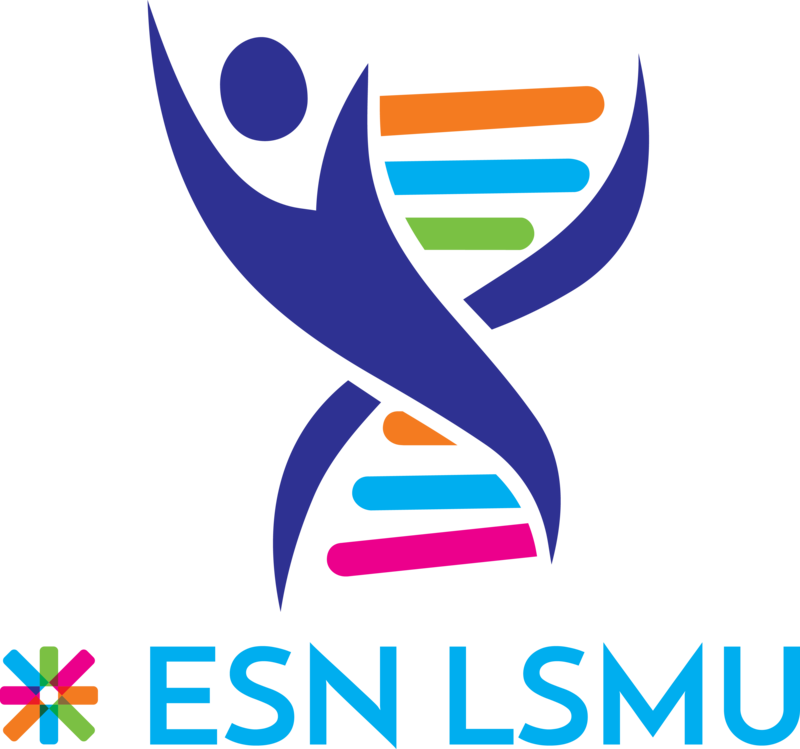 ESN Lithuania and Invest Lithuania, a government agency under the Ministry of Economy of the Republic of Lithuania, initiated a project “Multilingual Lithuania“, in order to encourage Lithuanians to learn foreign languages. get to know more Lithuanians. The length of the courses should be 8 - 10 lessons.